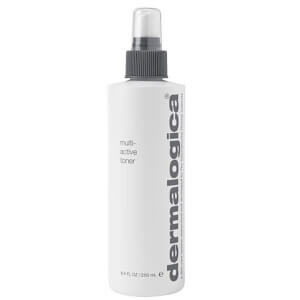 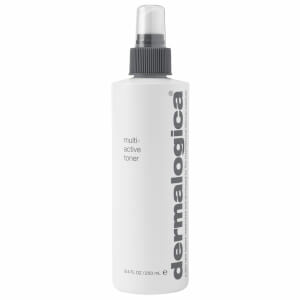 Refresh, tighten and moisturise the skin by adding a toner into your routine. 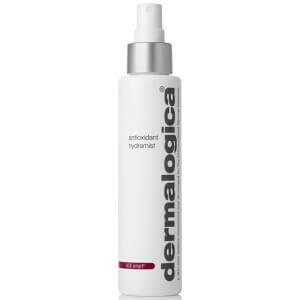 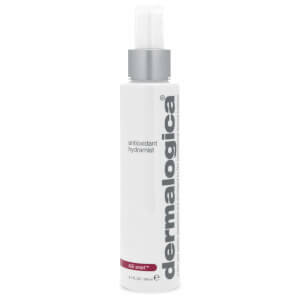 The toners on offer from hit brand Dermalogica are of the highest quality, and ensure fantastic results. 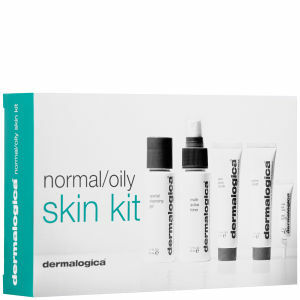 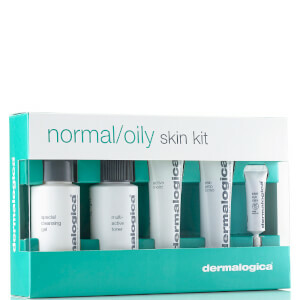 There’s a product suited to every skin type and concern, giving you the ability to tailor your routine however you like. 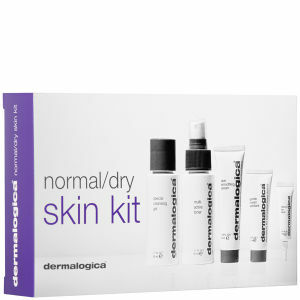 Discover Dermalogica toners today with RY.